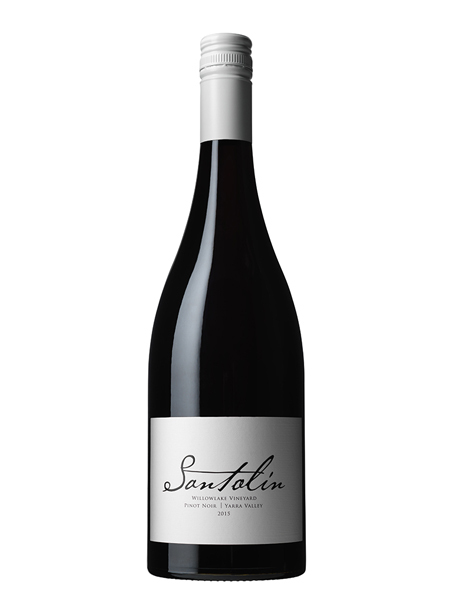 Medium bodied with aromas of raspberries, blackcurrant and blueberries. 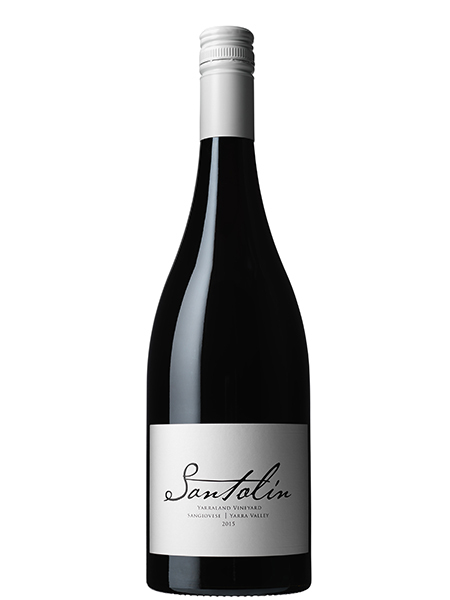 Complex, savoury palate with red berry fruit flavours and earthy tannins. Lingering acidity. 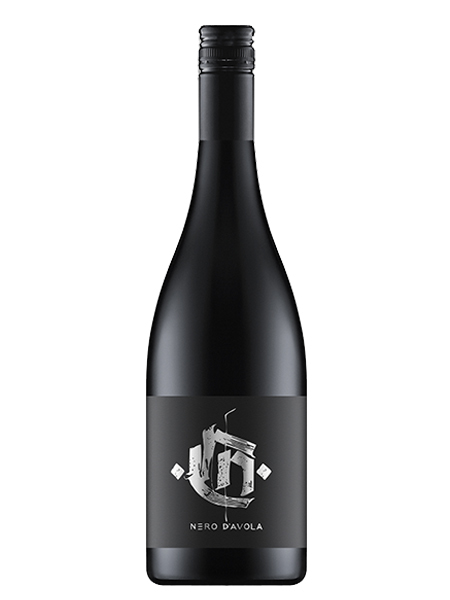 This 2015 Sangiovese has been produced from fruit grown on a single block in the Yarraland Vineyard. It has been crafted with minimal intervention and utilising wild fermentation. No fining was used in the making of this wine. Vintage 2015 had a perfect growing season resulting in one of the best vintages we have seen in recent times. A mild spring with a few significant rainfall events when required was followed by a dry and warm summer creating ideal ripening conditions. Hand picking commenced on April 13th, 2015. 100% whole berries were lightly crushed before being transferred to an open fermenter and left to ferment naturally over a 14 day period with regular hand plunging. 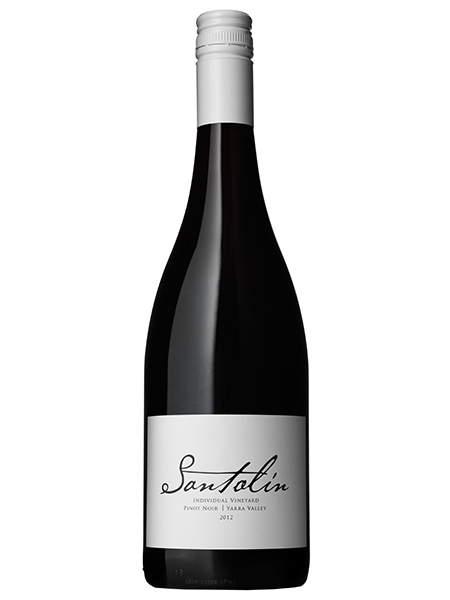 Once dry, the ferment was pressed to seasoned French oak barrels where it underwent malolactic fermentation. On completion of malo, the wine was sulphured then matured on lees until blending and went through a single, gentle filtration before bottling.